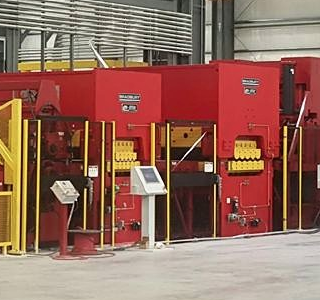 Because you need a partner in the heavy equipment business – someone who can help you achieve greater productivity by providing the machines, operators and expertise you need, when you need it. 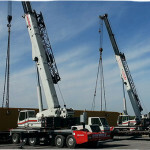 For over 10 years now we’ve been a leader in the crane and rigging, overhead and hoist, and heavy hauling industries. 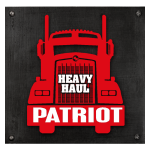 Soon we will also be offering you heavy equipment sales and service giving Patriot, Inc. the most comprehensive offerings in the Midwest. Get more done! 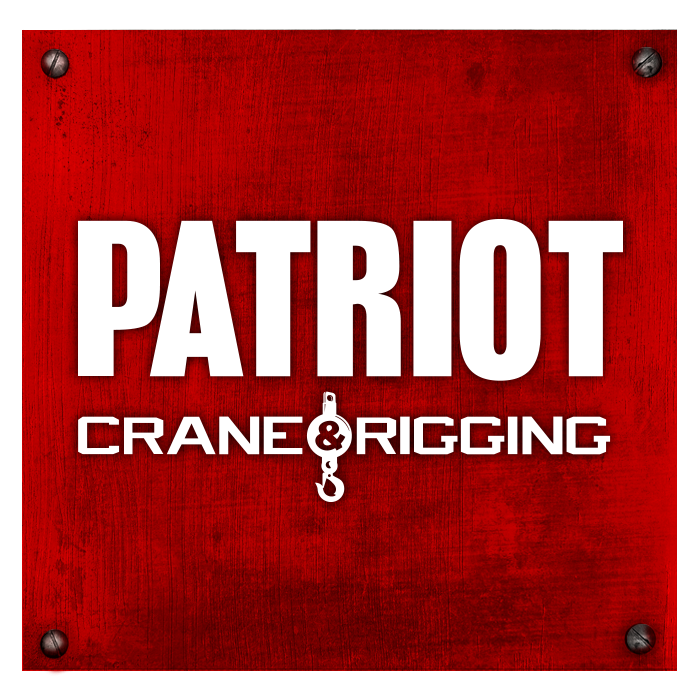 With Patriot Crane and Rigging our full fleet of heavy equipment and team of certified operators will have your project rolling in no time, so you can meet your deadlines on time and safely. need. 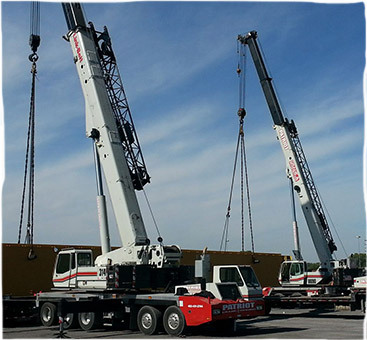 We offer emergency repairs, machine customizations, new crane and hoist installs, as well as certified operators, inspectors and operator training programs. both our specialized equipment and expert knowledge to make your projects run smoothly and safely. Work with people you know and trust! Why deal with a commission hungry sales-person when you can work with a trusted partner to purchase the equipment your business needs? We know your business and we’re here to help you make the best equipment choices to fill your unique needs. 1. Full Fleet. Full Service. 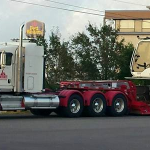 We offer a wide range of trucking services and equipment for our customers; Heavy Hauling Trucking, Heavy Rigging, Equipment Transfers, Landoll Trailers, Trailers up to 75T/10’ Deck, Flatbeds, Drop Decks and Equipment Handlers. Our new Sales and Service Department is looking forward to helping our valued customers with their heavy equipment purchase needs. 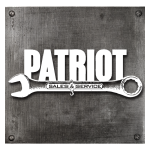 We know you, we know your business and we will search tirelessly to find the perfect machinery to accomplish your goals. 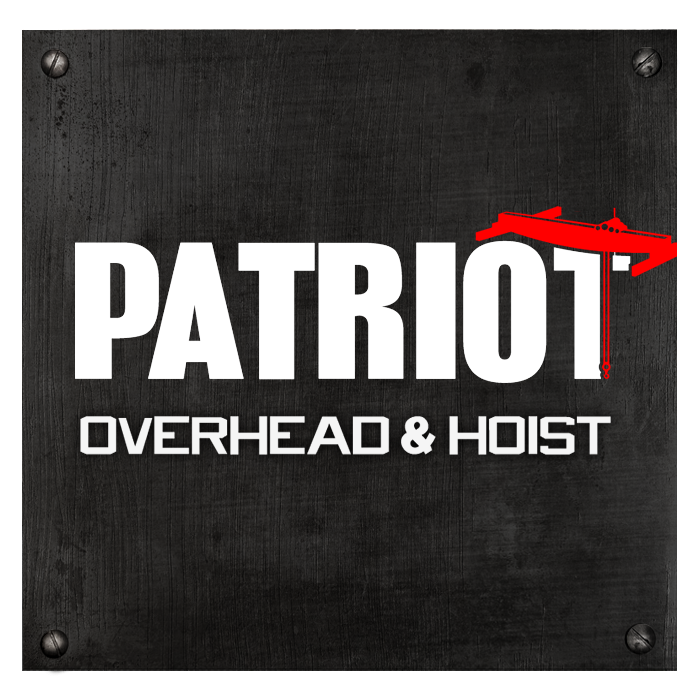 Here at Patriot we aren’t just meeting industry standards, we are setting them! Nothing is more important to us than a quality job done right, integrity in all of our business dealing, hard work, determination and safety. 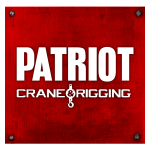 When you work with Patriot you can rest assured that our part of your project will be meticulously monitored and completed just as you requested, every time. 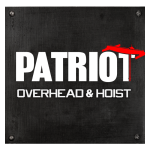 At Patriot we understand that every project and every industry has its own unique specifications. And our industry experts have the knowledge, experience and dedication to tackle even the toughest projects with skill and dedication. 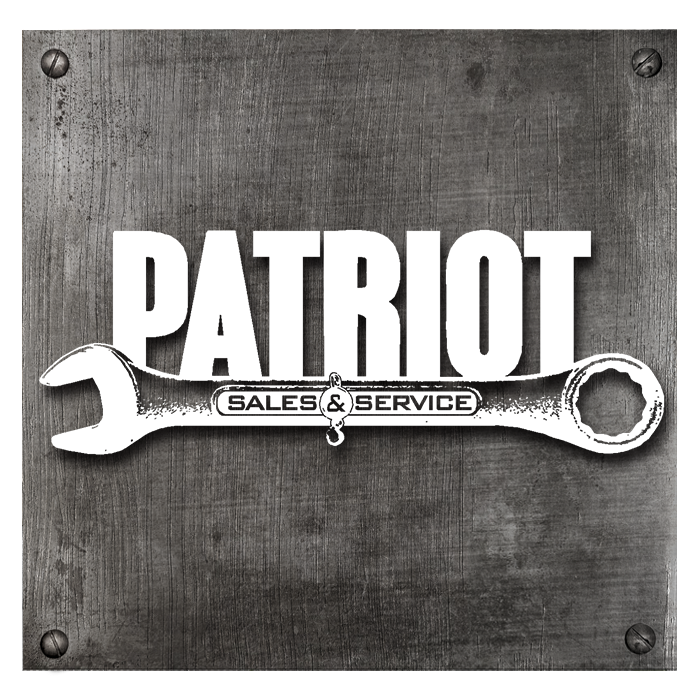 You’ll be able to rest easy knowing that at Patriot we pride ourselves on our total commitment to safety and integrity in our business dealings. 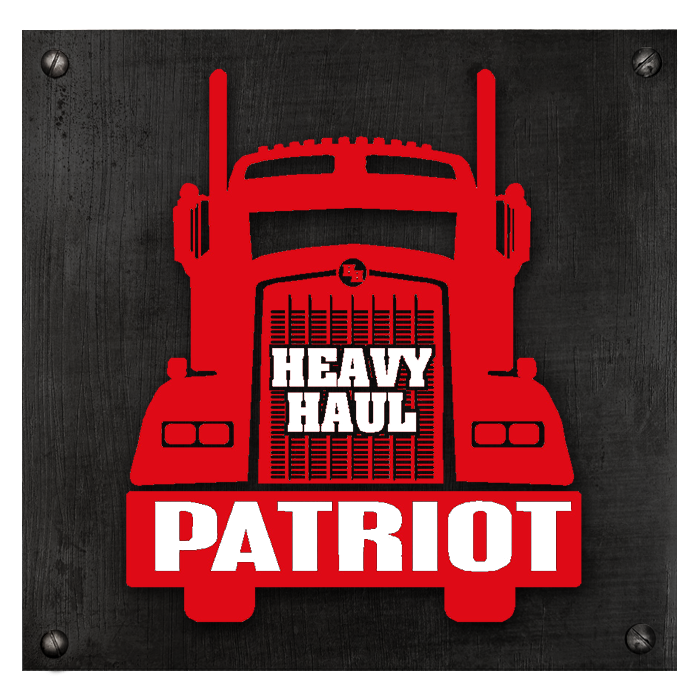 When you chose Patriot, you’ve chosen the best … and we can’t wait to prove it to you. Click here to see what our current customers have to say.